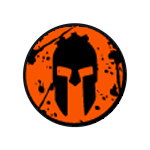 The Spartan Super: This is our middle distance course. 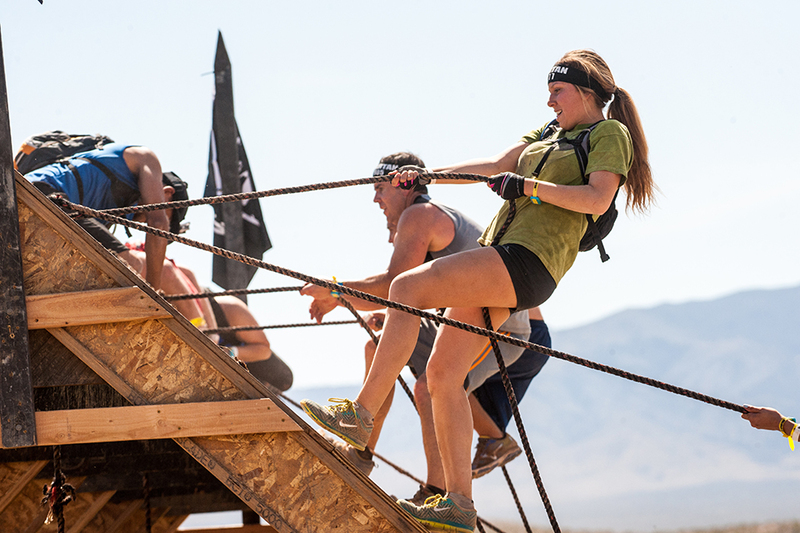 With a longer distance than the Sprint and more obstacles, the Super will test your endurance, perseverance and grit. The 13km+ Super packs more than 25 Signature Spartan Obstacles through tougher and more rugged terrain. The Super is the test en route to your Spartan TRIFECTA.